Get Your Free T|N|T Decal! True|North|Trout would be happy to send you (for free) one of our fancy new decals. 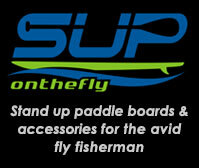 Put one on your car or your driftboat, or your airplane or your bicycle, or a fly box or a rod case, or wherever you want to display your love and affection for True|North|Trout and all that it represents. It is easy to get one: We just need an address and we’ll send it along to you in the mail. The actual mail with an actual stamp on the envelope. But if you send along your email address as well, we’ll also add you to our database and you can get T|N|T updates delivered to your inbox. Down the road we are planning all sorts of good stuff and we are able to use our email list as a way of getting the word out when we add new features or programs. 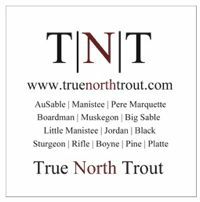 Thanks for your support of True|North|Trout. Tight lines!